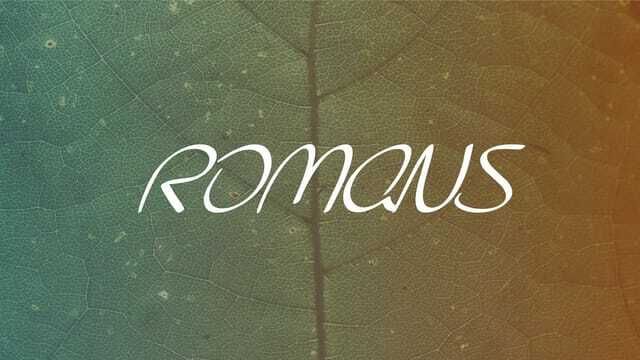 Romans: Dangerous Faith! Who Will Deliver Me? and the new way of the Spirit! Please pray for Tim and Karen Mindling who are with Send International. Please pray for our Golden Living Service in Kirtland.